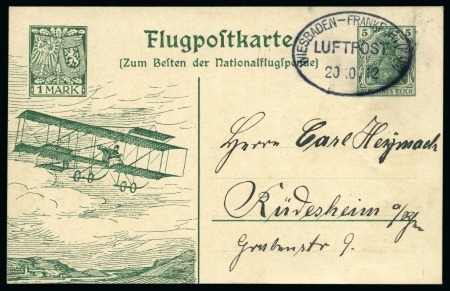 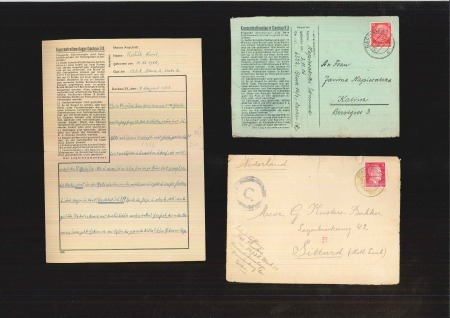 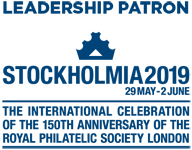 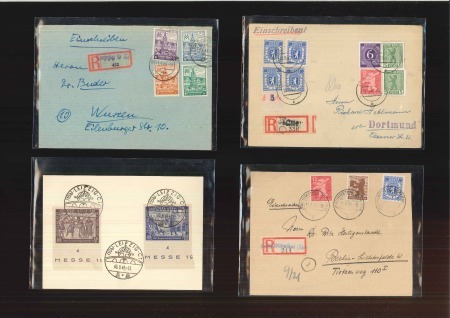 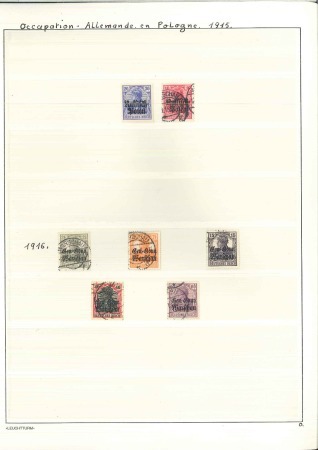 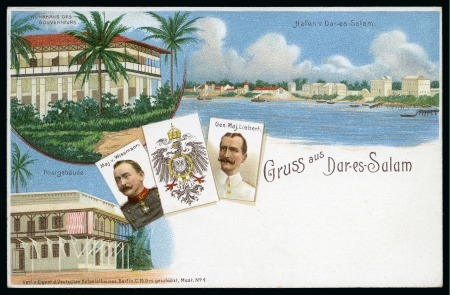 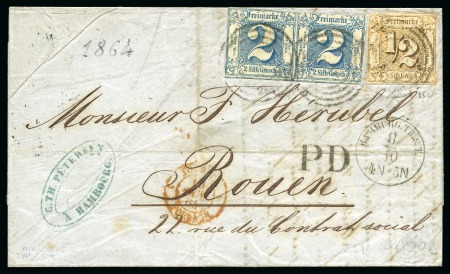 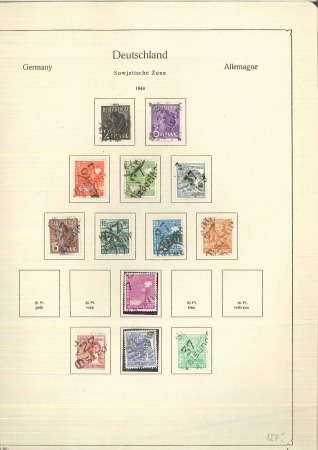 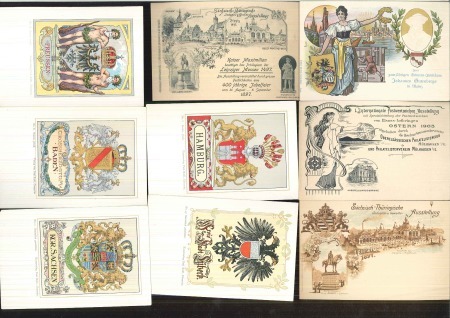 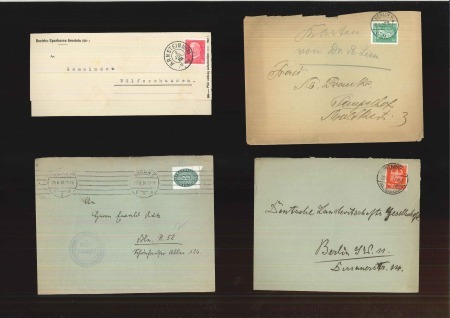 1873-1912 BAVARIA : Lot of 54 POSTAL STATIONERY CARDS used or unused including 21 stationery picture cards : mostly private stationery event cards, incl…. 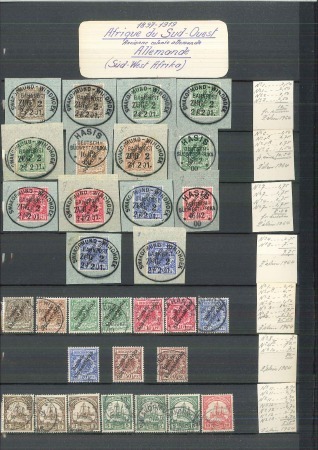 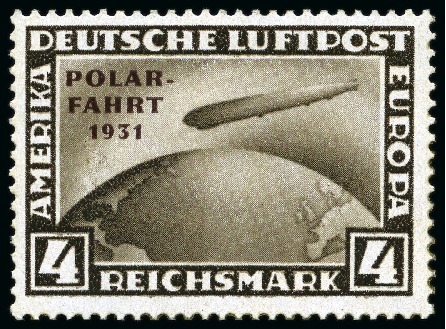 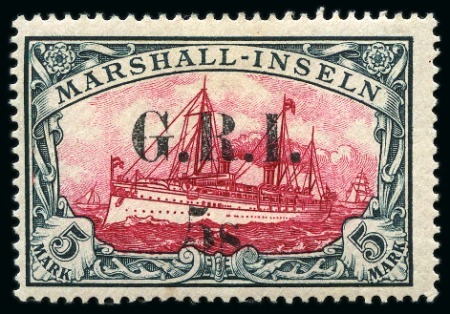 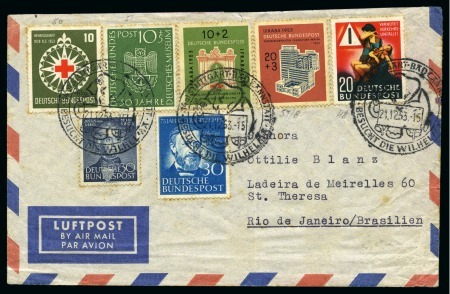 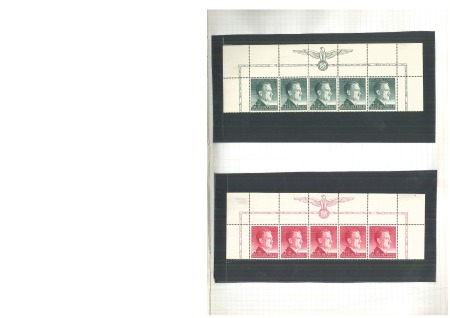 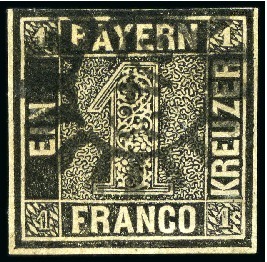 1920-55, Small selection of better values & sets in a stockbook, mostly mnh, incl. 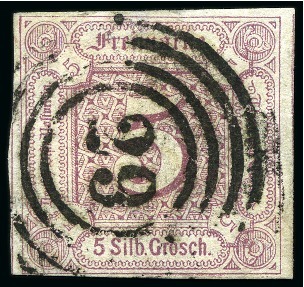 Empire, useful early Bund incl. 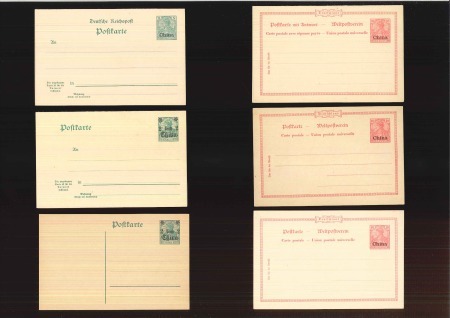 four Posthorn sets, early Berlin incl….